Kellam and Associates - Staff | Kellam and Associates P.C. Medicine at A.T. Still University – Kirksville College of Osteopathic Medicine. 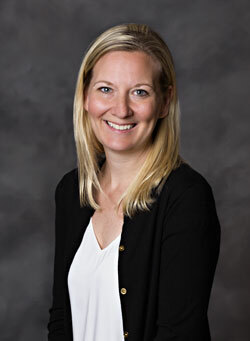 Dr. Klix completed her internship and residency with the Henry Ford Health System and successfully completed her fellowship at Michigan State University. Dr. Klix is board certified by the American Osteopathic College of Radiology. Dr. Holen joined Kellam and Associates in 2017. He completed fellowship training in musculoskeletal radiology at Henry Ford Hospital in Detroit. He completed his internship and radiology residency at Michigan State University-Pontiac Division. 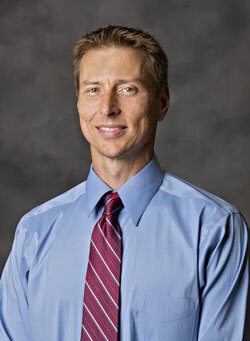 Dr. Holen is board-certified by the American Osteopathic College of Radiology. He is a member of the American College of Radiology, Radiology Society of North America, American Roentgen Ray Society, and the American Osteopathic College of Radiology. In addition to musculoskeletal radiology, Dr. Holen’s interests include basic interventional radiology, MRI, women’s imaging, and emergency radiology. He also earned a Master of Science degree in biomedical engineering at Wayne State University. Dr. Schwaderer has been with the practice since 2011, following his fellowship in body imaging with Henry Ford Hospital in Detroit, Michigan. In addition to cross-sectional imaging, he is interested in PET/CT, women’s imaging and ultrasound. Dr. Schwaderer graduated from Ferris State University with a Pharm. D., then went on to receive his medical degree from Kirksville College of Osteopathic Medicine. 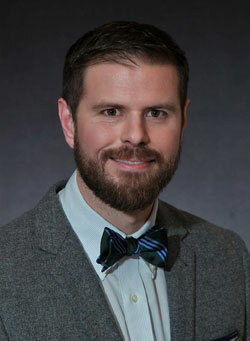 He completed his internship and diagnostic radiology residency at Michigan State University – Pontiac Division. 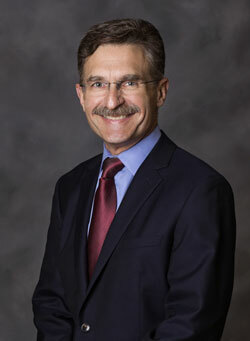 Dr. Schwaderer is board certified by the American Osteopathic College of Radiology. Dr. Adler has been serving the Detroit Metropolitan region for the past 18 years and has held multiple leadership positions in the field of vascular and interventional radiology. 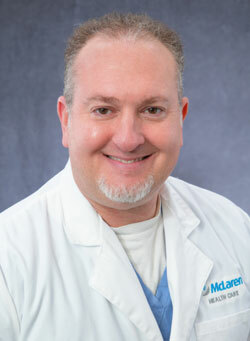 Dr. Adler served as Chief of Interventional Radiology at St. John Macomb-Oakland Hospital from 1999-2012. Thereafter, he served as the Medical Director of his own private practice, engaged in interventional pain management and treating the gamut of vascular disease. Last year, he joined the staff at DMC Huron Valley-Sinai Hospital, in Commerce Township in order to return to hospital based interventional services. Dr. Adler received his medical degree from Albert Einstein College of Medicine in Bronx, NY and completed his residency in Diagnostic Radiology at Sinai Hospital of Detroit/WSU. He also completed a dedicated Vascular and Interventional Radiology fellowship at the University of Pittsburgh Medical Center. 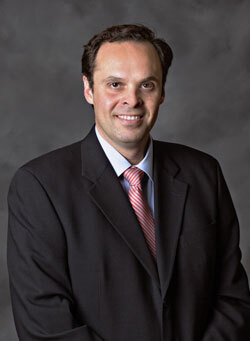 He is board certified in diagnostic radiology and vascular and interventional radiology. In addition to general diagnostic and interventional radiology, Dr. Adler has special interest in the areas of comprehensive vein care, treatment of peripheral arterial disease, interventional pain management & interventional oncology. 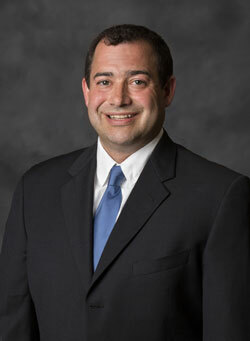 Dr. Adler lives with his wife, Beth, and their five children in Southfield, MI. Dr. Booth joined Kellam and Associates in 2014 following her fellowship in women’s imaging at Henry Ford Hospital in Detroit, Michigan. 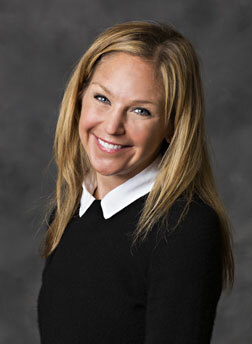 In addition to general mammography and breast ultrasound, she has special interests in breast MRI and PET/CT. 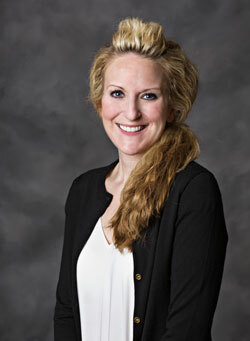 Dr. Booth was born and raised in Rochester, Michigan, and did her undergraduate work at Michigan State University. She then went on to receive her medical degree from Arizona College of Osteopathic Medicine and completed a diagnostic radiology residency through McLaren Oakland in Pontiac, Michigan. Dr. Booth is board certified by the American Osteopathic College of Radiology. bachelor’s degree in human biology. Michigan, and a fellowship in general diagnostic MRI at Michigan State University. 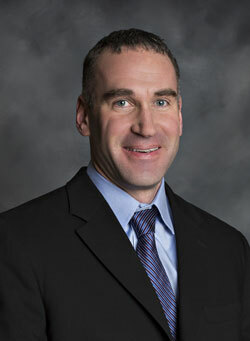 The senior-most physician and current CEO of Kellam and Associates, Dr. Tarr joined the group in 1987. He is board certified in diagnostic radiology and has enjoyed more than 25 years’ experience in all modalities, including women’s imaging, PET/CT, nuclear medicine and MRI. He is accomplished in all basic interventional procedures such as fine needle and core biopsy, and catheter drainage of the breast, chest, body and musculoskeletal system. He is the former Chief of Staff at McLaren Lapeer Region, currently serving as the Chair of the Physician Quality Committee and as a trustee to the Board of Directors. He served as the Chest Examiner for the American Osteopathic Board of Radiology for 16 years, the final year as Chairman of the examining board. Dr. Jaber joined Kellam and Associates in 2017 following his fellowship in vascular and interventional radiology at the University of Colorado. He has special interests in the areas of interventional oncology as well as interventional pain management and venous disease. Dr. Jaber was raised in Dearborn, Michigan. He attended Wayne State University for his undergraduate degree. He went on to receive his medical degree from Wayne State University School of Medicine. He then completed a residency in diagnostic radiology at the Detroit Medical center. 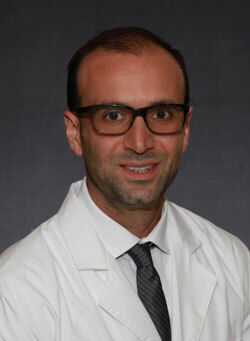 Dr. Jaber is board certified by the American Board of Radiology. Radiological Society of North America, American Osteopathic College of Radiology, the Society of Skeletal Radiology, and the American Society of Emergency Radiology. He is the Chief of Staff at McLaren Lapeer Region. Dr. Carter currently serves as a board examiner and the Musculoskeletal Section Chief of the American Osteopathic Board of Radiology. Designed by: AWS | © Kellam and Associates, P.C.